In the last retrospective with one of my awesome teams @dePersgroep, we experimented with a new form: the liberating structure 1-2-4-all. Since one of my goals is to make sure every team member engages in the retrospective, I expected this format to make this happen. Below you can read about the liberating structure (aka ‘LS’), my preparation, the setup & instructions and my findings. 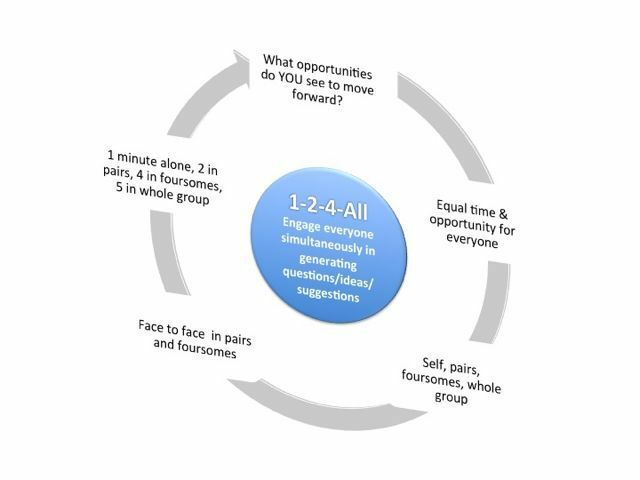 The 1-2-4-all is a method that engages everyone from the beginning and it’s purpose is to collectively generate and gather ideas in the group. This applies to retrospective’s very well. Bring all your facilitation stuff: pens, post-its, paper, flipover etc. Useful is a large offline timer. Using your phone might be distracting. Write down the main challenge(s) for the team you experience right now, limit to three, write them on seperate stickies. You’ve got 2 minutes. Between 2 team members, share your challenges, prioritize them and keep the top three only. You’ve got 3 minutes. This makes everyones concerns heard, at least by 1 other person, and takes the most valuable to the group. The exercise from round 2, but with 4 people. Keep three post-its again. 4 minutes. Before the all I decided to share more in dept by introducing the market. I instructed all 3 groups to put the 3 post-its on the wall. Then : ” You all know the results from your own group. We’ll do 2 additional rounds, where you move to the other groups. Per round “1 owner” has to stay at his/her own results to help the group understand. Change per round. Always exciting to try new stuff, especially because I did not join someone in facilitation of a 1-2-4-all before. I was happy with the results though! People engaged very well. We had a lot of energy because of the changing groups / walking during the market. The team was happy with the results. The many interactions made challenges known and shared. I did not start the timer right twice. I should have been more explicit about the rounds, it’s purposes and the timings. I will use a different thing than my phone to do timing the next time. I will definitely take 1 hour next time. When starting, make sure the silence is not disturbed by questions, jokes or whatever. The ‘quality’ of the first post-its determines a lot. The question you send them off with is very important, because it steers the complete workshop. Think about it twice. For the next meeting, I will definitely learn this by heart. Of course, liberatingstructures.com is a good startingpoint. Also Christian & Barry from the Liberators, wrote about a more advanced setup. Do you (dis)like what you read? Or have something to add from your own experiences? Write it below! Next up is this LS : “What , So What, Now What” Tips? 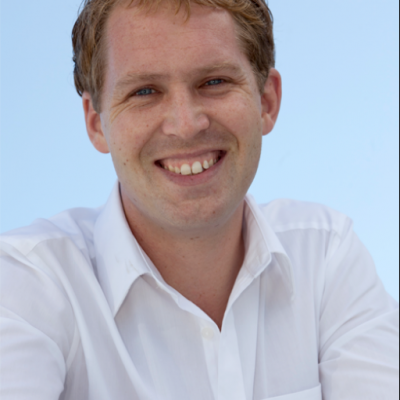 ← So, You Want to Read Something about Leadership?